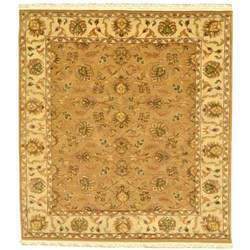 Material: Pure natural Kashmir silk Complete description/details of the carpet, care and cleaning instructions will come along with the shipment. Free home delivery through UPS. All sizes are in feet. Reflecting elegance and royalty, our range of silk on silk carpets are popularly demanded in the market by the clients that have a rich taste. The material used in the making is carefully selected to ensure it adds the desirable look to the finished carpets. 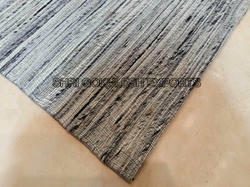 We manufacture premium quality hand made high quality leather carpets wool carpets and silk carpets in innovative styles and colours, for residential and commercial use. and we specialist custom made design.